John Abair and Collin Cope were born on a Green Mountain bound freight train, sent out from the heart of America. 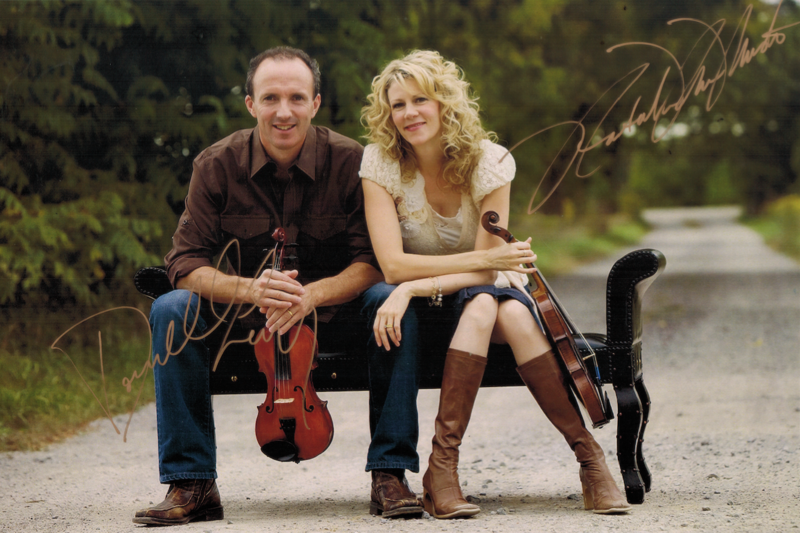 Influenced by the traditions of North American music, John and Collin bring a fresh take on a familiar sound. From deep blues/gospel to the country/folk influenced originals, John and Collin’s unique voices blend to create a sound that is fragile yet powerful. John’s finger-style playing and Collin’s soulful harmonica lay the perfect backdrop for their authentic covers and Abair’s heartfelt originals. For Baird 5 patients, families and staff only. Not an otherwise public event. Young Tradition Vermont provides opportunities for young people to participate in, learn and present traditional tunes, songs and dance and supports families with children with life-altering conditions. 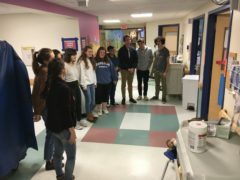 With the Child Life Department at Vermont Children’s Hospital, young and older friends like Mark Sustic, Gary Dulabaum, Katie Trautz, Julia Wayne, Fiddleheads, the Irregulars, Longford Row, Cynthia MacLeod, the African Children’s Choir, Rik Barron, Julia Plumb, Jokers Wild, Chris Dorman, Collin Cope, Chris Page, Linda Bassick, Addison White, Ceile Kronick, Hannah Beth Crary, Tristan Henderson, Eric George, Brian Perkins, Anna Roberts-Gevalt, Bill Ellis, Lilli Espenshade, Natalie MacMaster, Donnell Leahy, John Abair, Fara, Lexi James, the Burlingtones and others visit Baird 5 Pediatrics for listening, singing, dancing, and laughing using fiddles, guitars, banjos, mandolins, ukuleles, voices and more. Families with children on Baird 5 join us once a month in the activity room, or they ask and we come to them in their rooms. 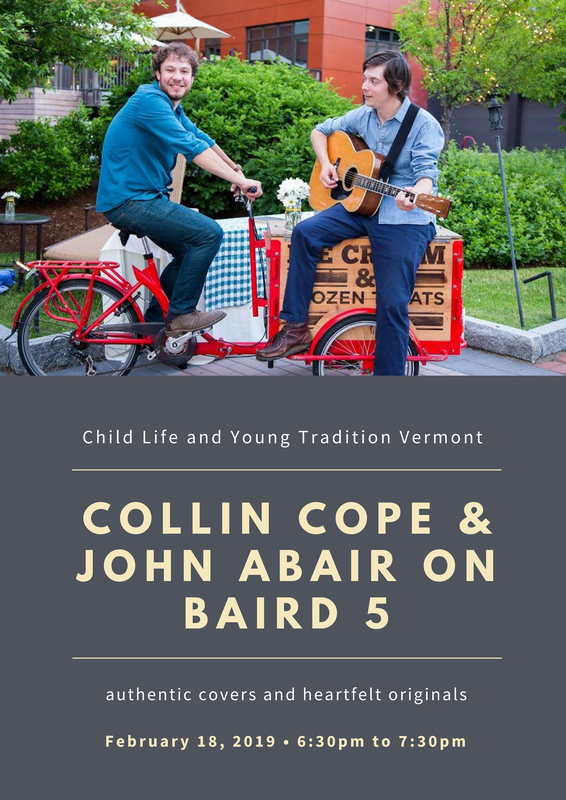 The Baird 5 sessions are one of a wide range of activities Young Tradition Vermont helps present throughout Vermont, New England and Quebec. 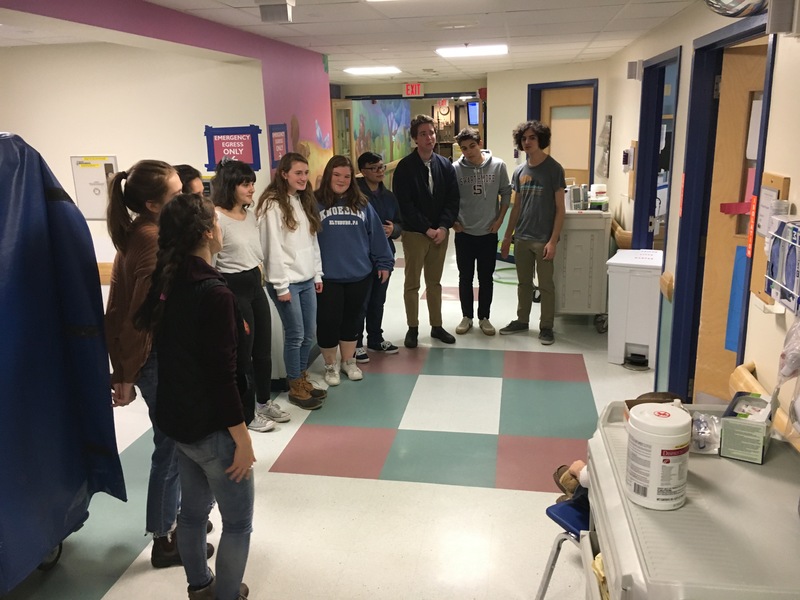 A monthly Baird 5 session originated with the attempt by Mark Sustic (founder of Young Tradition Vermont) to reframe his personal experience in that environment….. prior to his death at age 16, his son Thomas had spent the better part of 2 years as a patient on Baird 5. Families who are there with their sick children live out of a suitcase, most for several days, some for several weeks, a few for months on end. Much of the time is spent in the most mind-numbing boredom imaginable, with the balance spent in hair-raising, life-or-death crises, with their child’s life in the balance. Since starting in 2003, the over 90 sessions have brought a measure of joy and happiness every month to families and children during some of the most difficult times of their lives. •It was wonderful having the young musicians here this week. 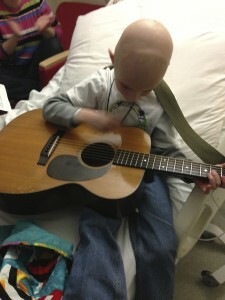 Our pediatric patients, families and staff enjoyed their musical program! •I just wanted to say we are very thankful for your focus and dedication to making the experience work for us, you, and above all the children and their families and the staff that provide so much care. We really respect and appreciate it. •Thank you for your support of the Child Life Department at Vermont Children’s Hospital. Child Life Week allowed us to spread awareness about the services we provide to children, families and staff. Thank you for making it a fun and exciting experience-the kids had a blast.